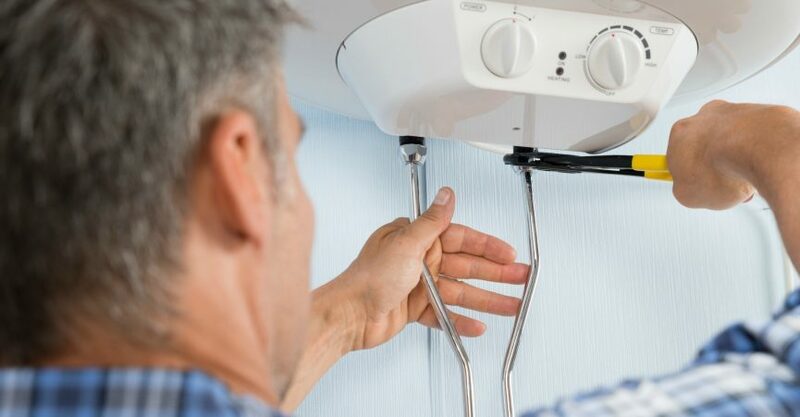 Buying a new water heater is not something you do all too often, so if it’s time to replace your water heater, you want to do it right. 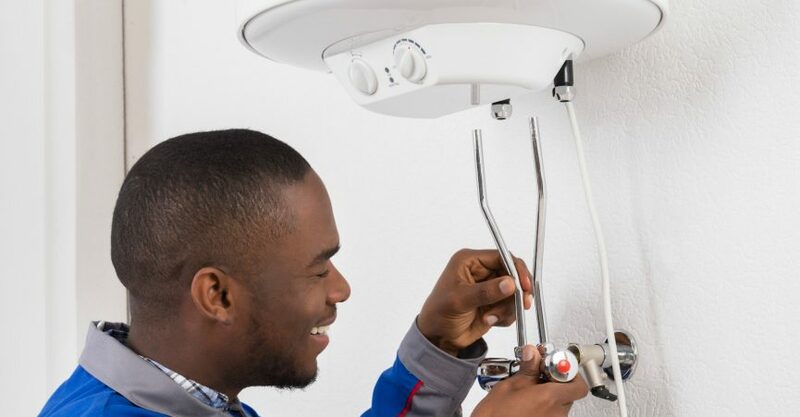 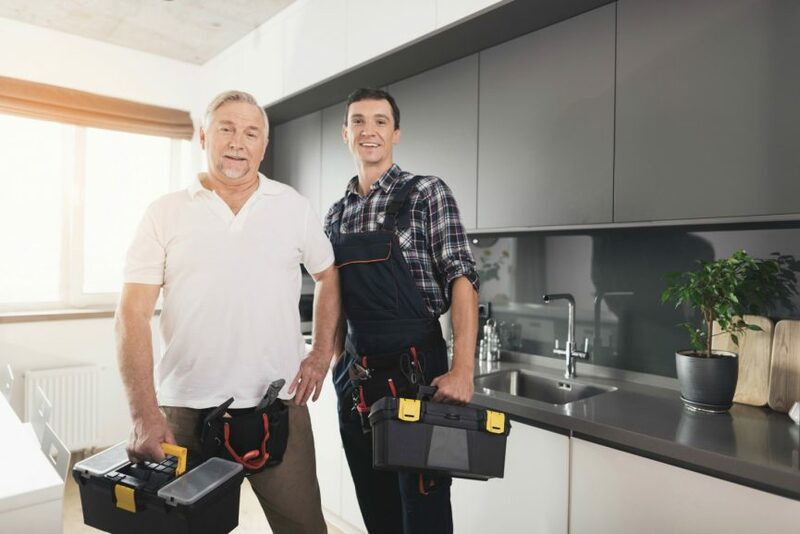 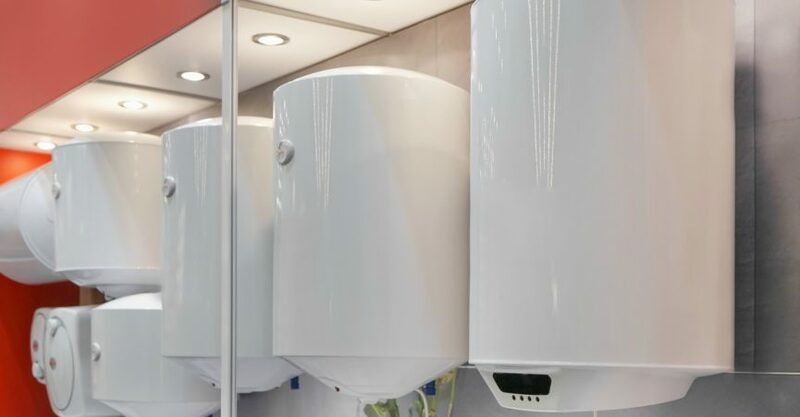 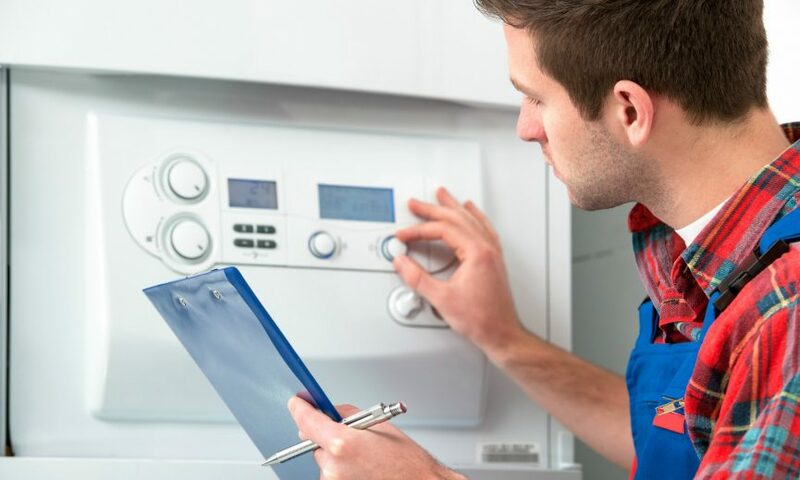 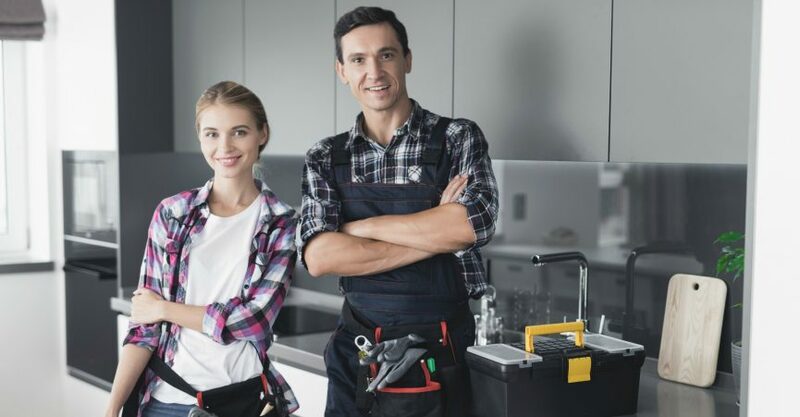 If you are on the hunt for a new water heater for your home or office, consider these five factors before you determine what to purchase. 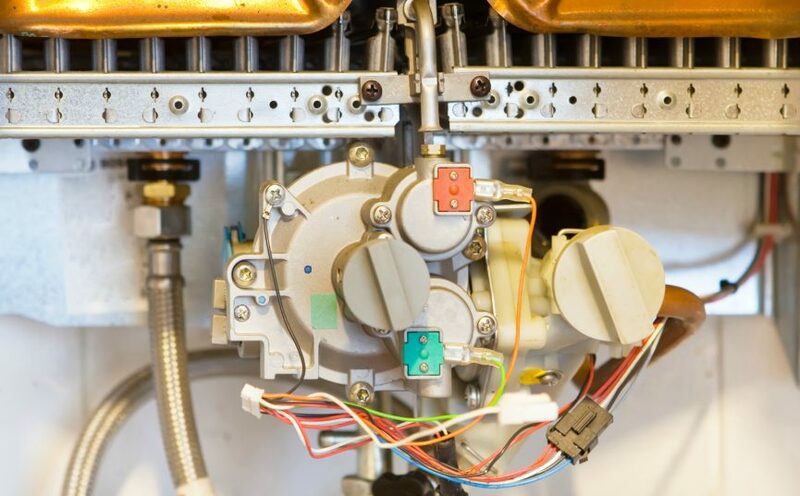 How do I Troubleshoot Electric Water Heater Problems? 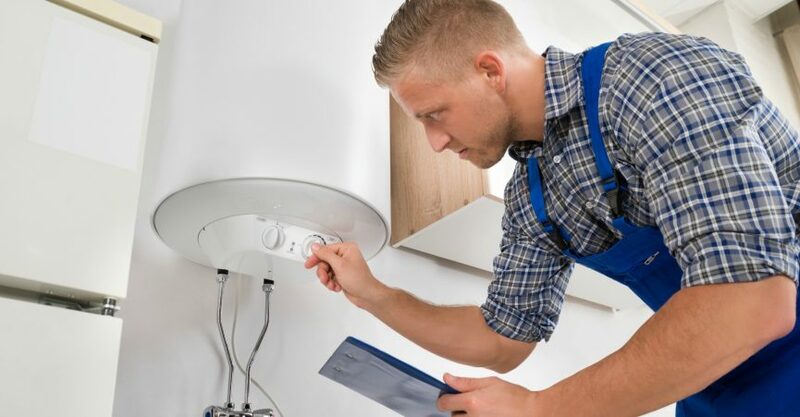 Why Won’t My Water Heater Light? 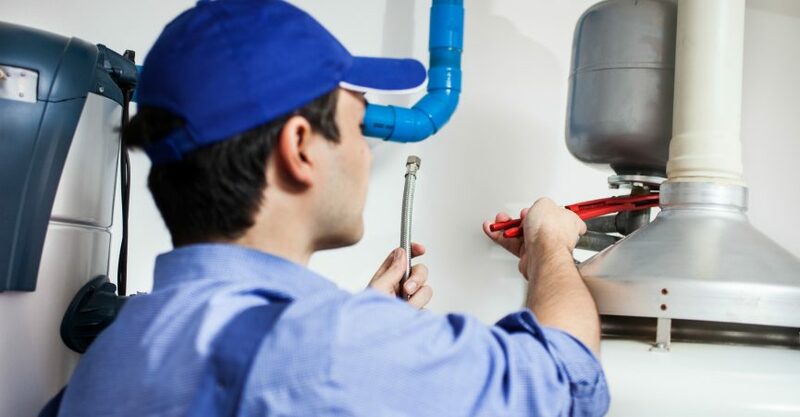 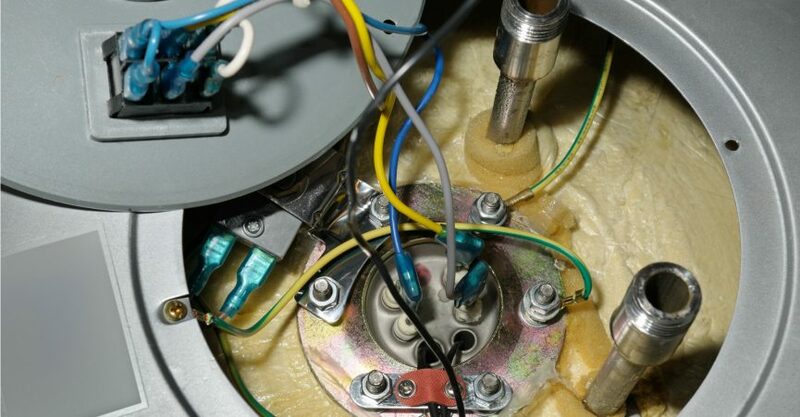 How Do I Protect My Water Heater This Winter?